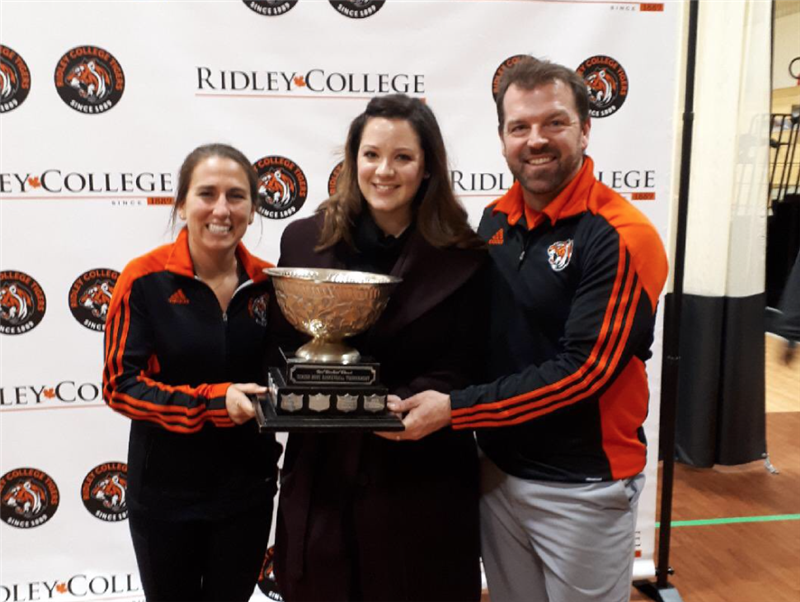 In a tremendous series that put on full display just how good school based hockey has become, our Prep Hockey Girls overcame a hostile environment and multiple flustering moments to find a sudden victory goal to claim Ridley’s third CISAA Division I Championship! 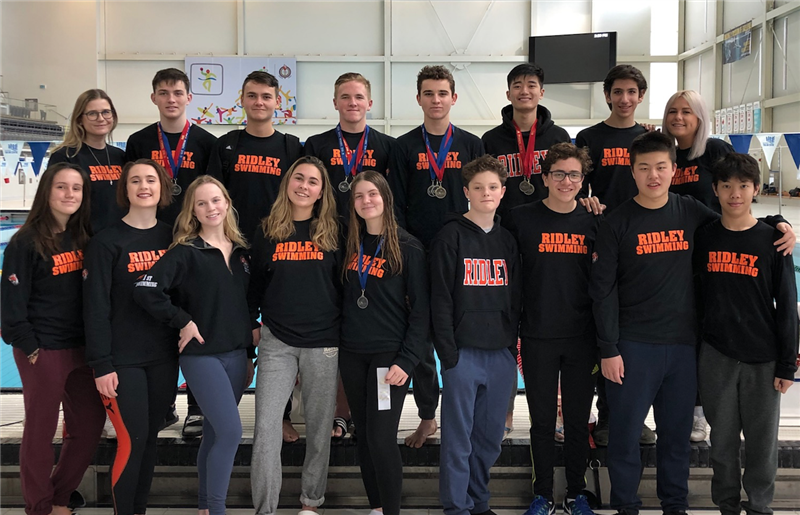 Horace Wong '19 Sets a Record and our Senior Boys Swim Team Finishes Second in The Province at OFSAA! An incredible two days of performances at OFSAA Swimming in Toronto has seen our Senior Boys team finish second in the 315-school provincial event and bring home loads of medals and fantastic memories! 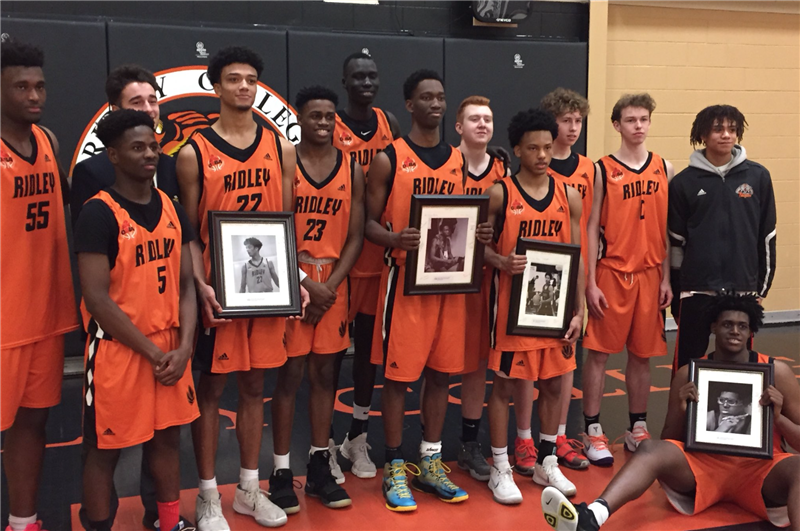 It was a weekend of celebration for Ridley Athletics as we hosted a number of critical matches and thanked our graduating athletes for their tremendous service to our school. Over the weekend, seven teams from our Boys’ rowing squad competed in four races at McMaster University’s Mac 4x2km relay race. 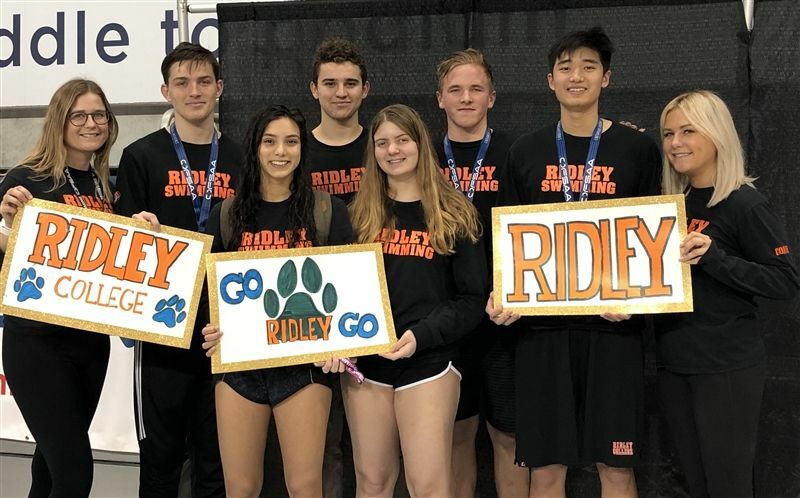 Ridley had a strong performance, winning three of four events and winning the team efficiency trophy. Hockey Seniors Set the Stage for a Fantastic Friday and Ridley ! The energy was palpable over the weekend as Ridleians past and present flooded campus to celebrate Spirit Night and the seventh annual Winter Homecoming. 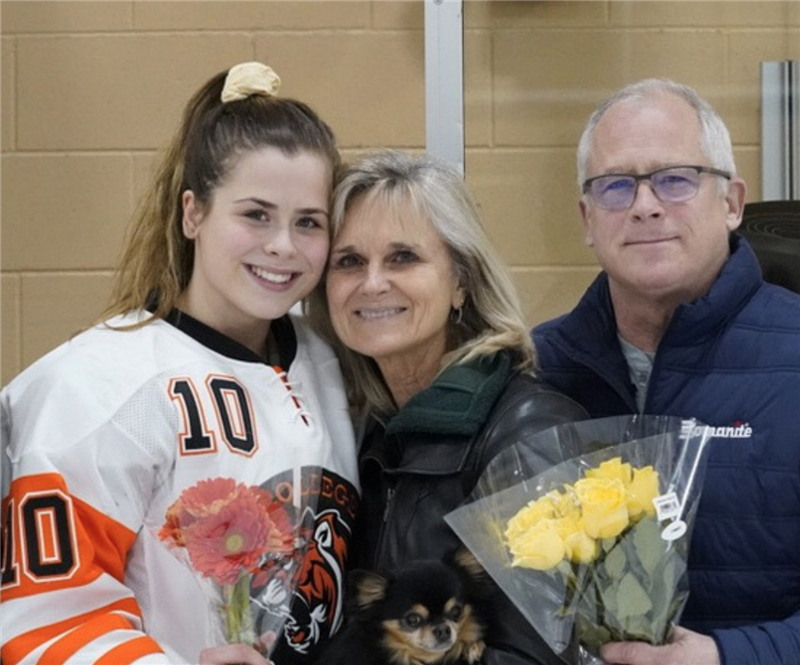 Friday night saw action from all three of our Prep teams, with Boys basketball and both Boys and Girls hockey competing in front on an enthusiastic student body. 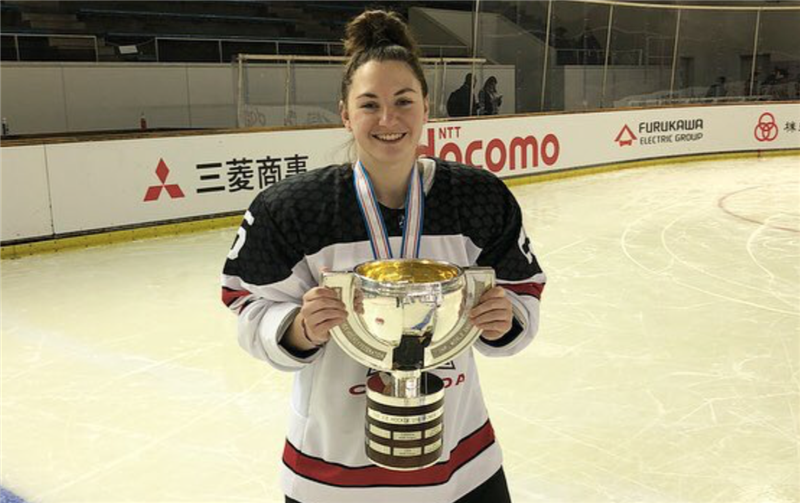 It was the thrill of a lifetime for Shailynn Snow ’19 and her Team Canada teammates who won the U18 International Ice Hockey Federation (IIHF) Championship final against the United States in Obihiro, Japan early Sunday morning. Bringing the long-time rivals into overtime, Canada rose to the occasion and triumphed in an exciting 3-2 win. Celebrating its 25th year, the Carl Dorland Classic once again took over the Fieldhouse for a weekend of basketballs finest. 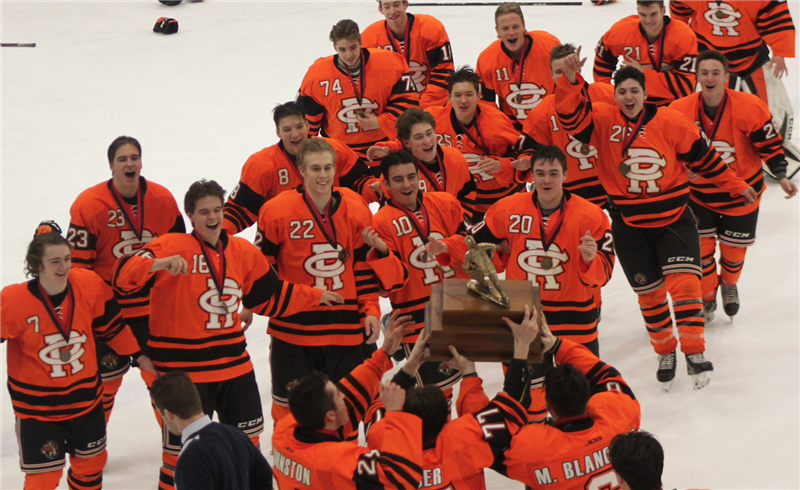 Featuring 20 teams (Junior, Senior and Prep divisions) over two days, our Tigers put forward their best effort in the first major tournament of the year. 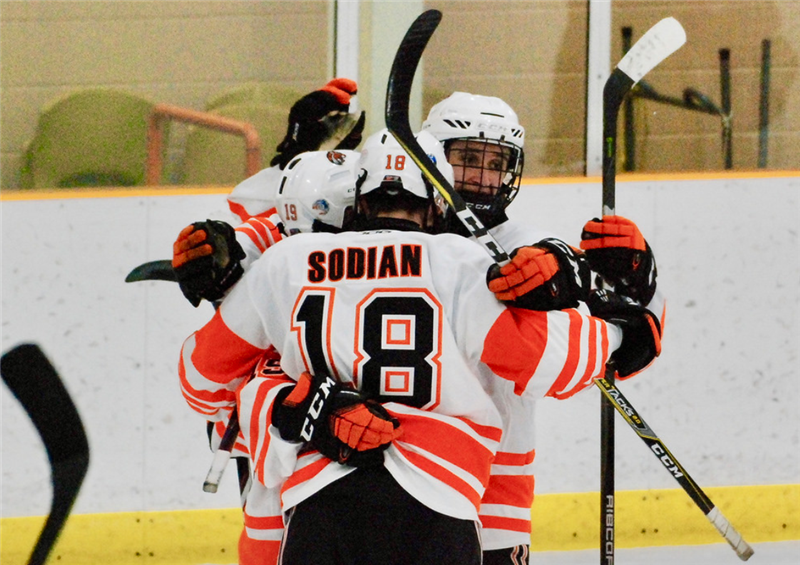 Our Prep Boys went undefeated, over the weekend, winning both games in a non-playoff format. Our First Boys made the Championship Semi's and U16 Boys lost in the Junior consolation final. In the end, two Toronto-based schools, Senator O’Connor (Senior division) and Crescent School (Junior division) took home the championship titles.